Is it time to change the way we think about bathroom design? 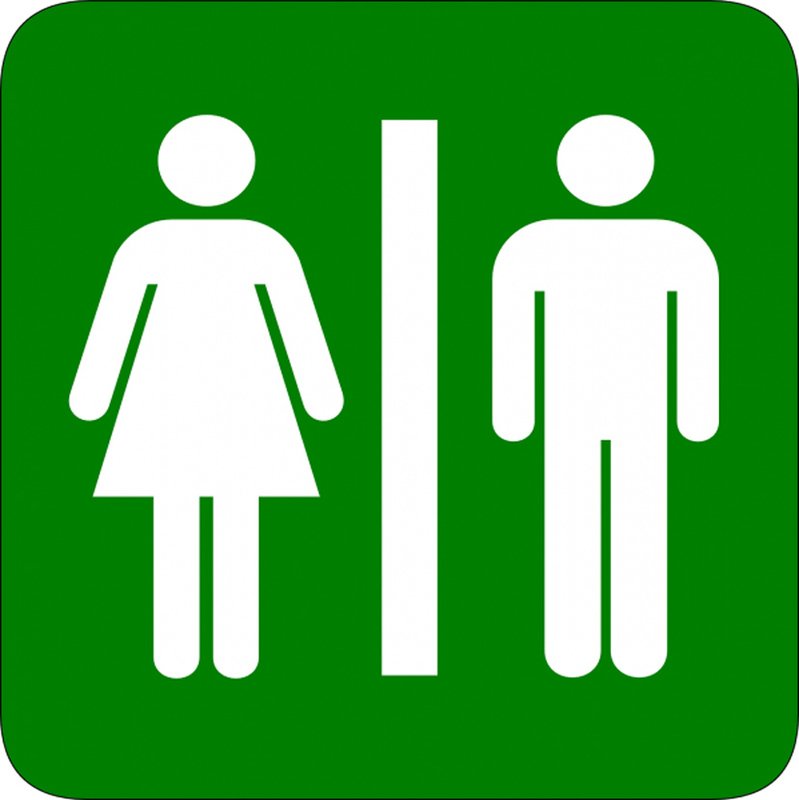 Unisex bathrooms: are they here to stay? With each passing day, society is taking greater strides towards equality — and, as with any social change, it’s beginning to influence the way we design our homes, workplaces and social spaces. Amid headlines calling for an end to male and female toilets, is it time to change the way we think about bathroom design? Should we strive towards a new kind of bathroom, one that accommodates all users under one roof? Or are unisex bathrooms just a flash in the pan? Asks Paul Thorn, MD of Washware Essentials. Traditionally, men’s and women’s bathrooms have always tended to be the same size. On the face of it, this makes perfect sense, given that the population is split more or less 50/50 between men and women — but what this system does not take into account is the fact that women generally spend longer in the bathroom. Women do not have the option of using a time-saving urinal. They also have smaller bladders and tend to visit the bathroom more frequently than men. So it’s not difficult to see why queues for the ladies’ room are so common. But why should women have to wait in line for the bathroom? ‘Holding on’ or waiting long periods of time before going to the toilet can increase chances of bladder infections. Various solutions to the problem of ‘line equality’ have been mooted, from female urinals to simply enlarging women’s facilities — but unisex bathrooms could also benefit another disadvantaged group. For people in the transgender community, choosing which bathroom to use can be a daily source of anxiety and distress. The sad truth is that trans people regularly face taunting, threats, and even physical violence at the hands of people who take issue with their choice of bathroom; for many, public conveniences can be a no-go area. Unisex bathrooms could be a simple and equitable way of levelling the playing field for trans people. The LGBT charity Stonewall has endorsed unisex toilets as a way of reducing discrimination against trans people, and many businesses and institutions have started to follow suit. Also, consider the plight of the lone parent agonising over whether or not to accompany a child of the opposite gender into a public bathroom —unisex bathrooms could help alleviate that stress. Naturally, support for unisex toilets is far from universal. When unisex bathrooms have made the headlines, it’s often for less than positive reasons — especially when schools are involved. For instance, when Buxton School in London fitted unisex toilet facilities, outraged parents started a petition against them that went on to attract over a thousand signatures. Some who oppose unisex bathrooms argue that they could increase the likelihood of sexual assaults, while others point out that they diminish user privacy and could worsen the condition known as paruresis, or ‘shy bladder’ syndrome. Back in 2013, Rochdale Council was forced — at great expense — to abandon plans for unisex facilities at its new £50m premises after several complaints from staff. Times are changing. While unisex bathrooms have attracted derision from some quarters, the likelihood is that they are about to become a lot more common — and if they end up making day-to-day life easier for all members of society, then that can only be a good thing. What do you think? Are unisex bathrooms about to usher in a new, more inclusive age? Paul Thorn is MD of Washware Essentials, a leading provider of modern washroom fittings. In his 25-year career, Paul has helped design and install hundreds of bespoke bathrooms, from small domestic jobs to major commercial projects.